The GAA has announced that Lancashire will take part in the Lory Meagher Cup next year. 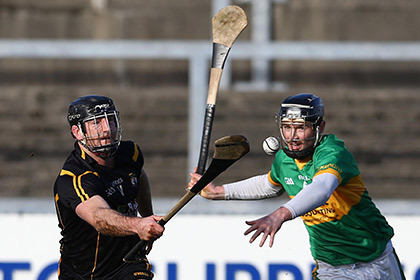 Last Saturday's Central Council meeting gave the green light to the Exiles joining the fourth tier hurling championship on a one-year trial basis. They will join Sligo, Fermanagh, Leitrim and British rivals and 2013 champions Warwickshire in the 2015 competition. The round-robin fixtures for this competition will be confirmed with the publication of the 2015 fixtures master plan.